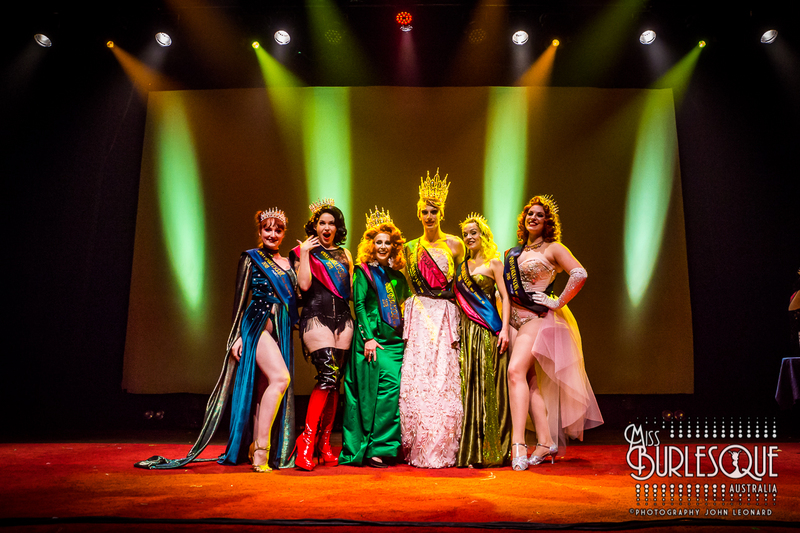 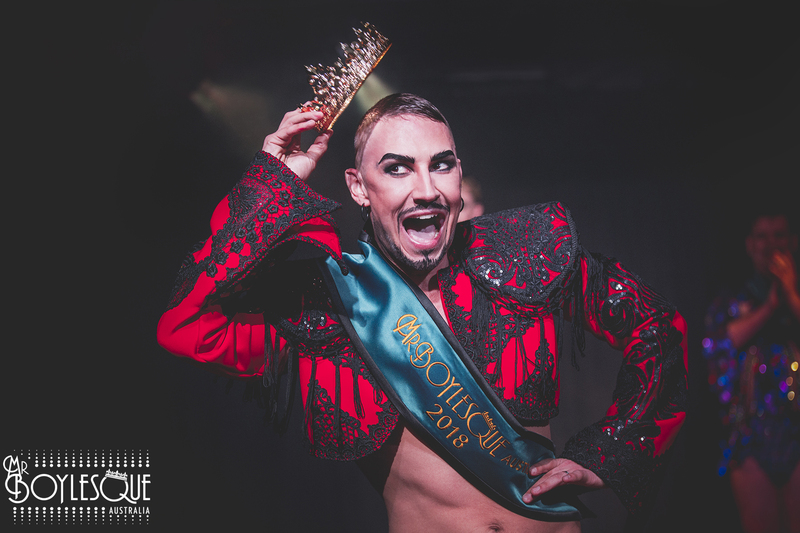 Tickets for the 2019 Miss Burlesque/ Mr Boylesque Australia competitions are now on sale. 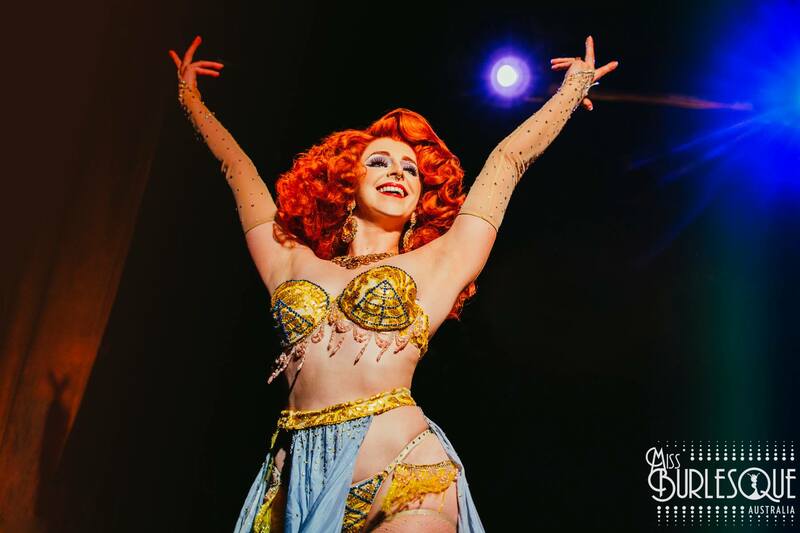 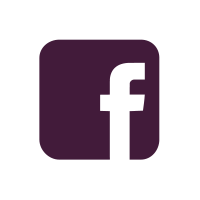 Check out the Tickets/ Dates page here! 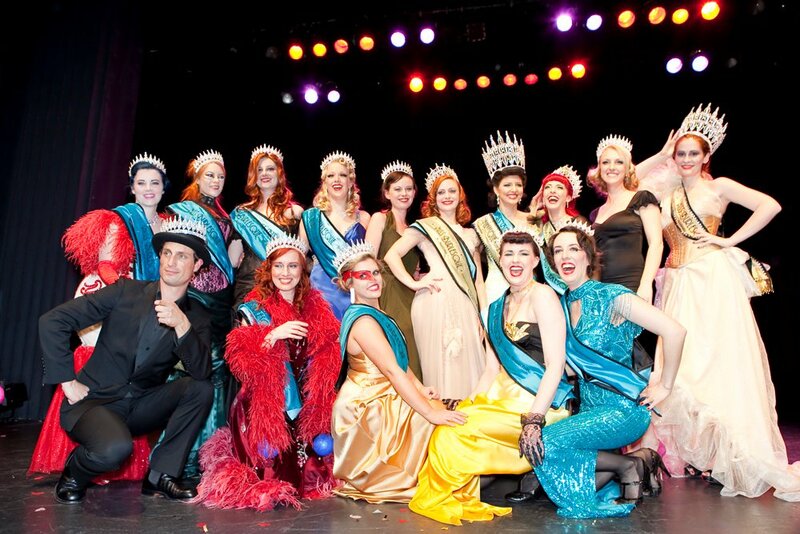 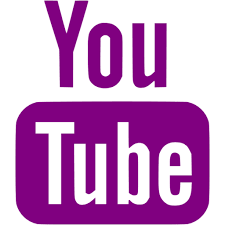 Sign up to the Miss Burlesque Australia newsletter HERE to get all the exciting MBA news!